Westvleteren doesn’t quite fit into the normal perameters of The Brux Project. For one, as indicated by the name of the project, it isn’t brewed with Brettanomyces Bruxellensis. The project started out with Sierra Nevada & Russian River collaboration Brux Domesticated Wild Ale. Soon, a theme began to develop in the beers I entered into the project: they all contained various forms of the brett yeast strain. Live wild yeast beers continue to develop and change over time as the wild yeast works its slow magic over time. Westvleteren 12 contains no brett. However, when you get a fresh 6-pack from the abbey’s shop, why not cellar it and drink it regularly? It’s still packaged with live yeast and will change over time. So what if it doesn’t fit my loosely defined project rules. It’s my project and I’ll do what I wanna do! So there! 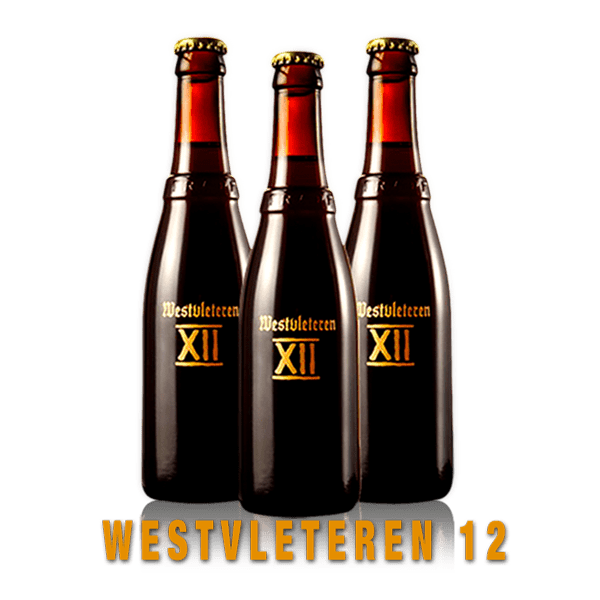 Westvletern 12, if you’re not familiar, is the classic Trappist Strong Dark Ale or Quad brewed in West Flanders in Belgium. You can only get their beer at the abbey or their nearby shop and cafe. All other sources are illicit and are operating on the grey market. The monks don’t want their beer resold, especially at high markups. They also brew a lower ABV version of the 12 called 8 and a delightfully hoppy (by Belgian standards using local hops) Blond. 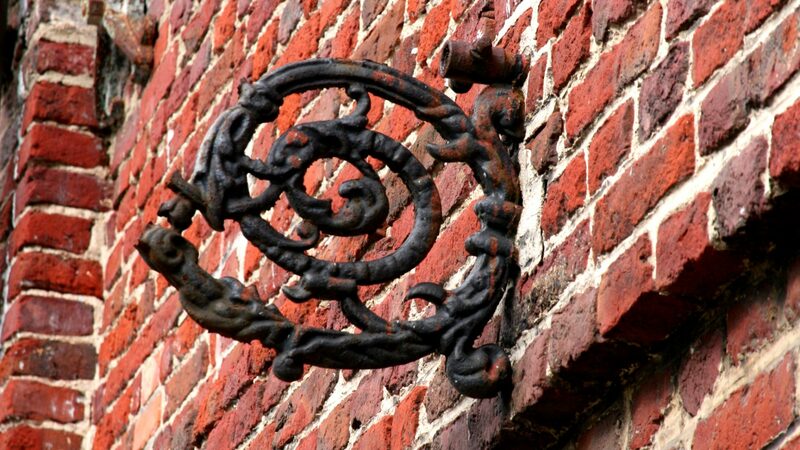 You can read about the history of the abbey, beer reviews, and my trip to their shop In De Vrede on my Westvleteren Page. Overall Impression: At a year and a half old, Westvleteren 12 is still sporting some big flavor, a full mouthfeel and along finish. It’s just starting to show some aged beer qualities. It lacks that almost aggressive fresh bite and is start to develop some tawny port notes as well as some dry, earthier tones. It’s definitely in that transition phase from a newer fresh beer to showing true aged qualities. I’ll check in again on the next bottle in 8 months. Availability: Very rare, only available directly from the abbey. You can read about the other Westvelteren 12 tastings in this series here. I’ll be at the abbey in four weeks. Could not be more excited. Oh, and you can buy the 12 at a few bottle shops in Amsterdam for 10€ a pop.